Ready for more zombie killing action? Well, sort of action. 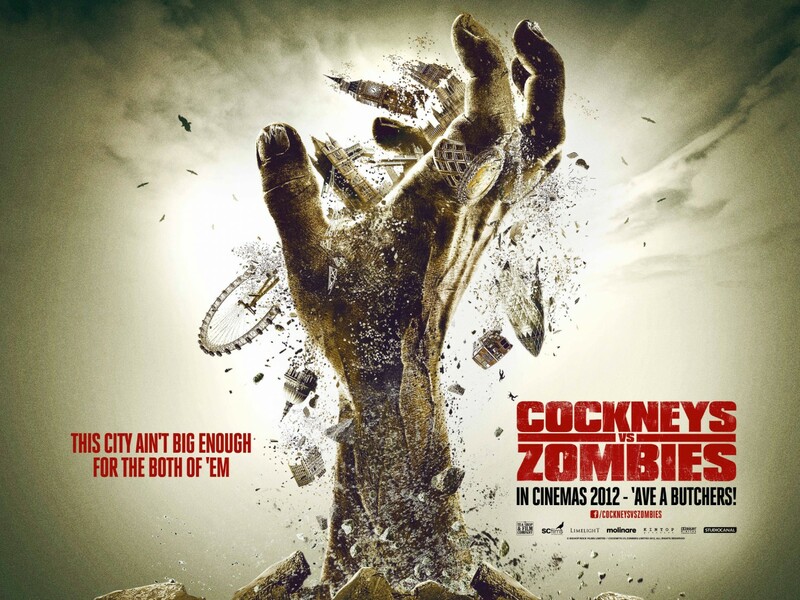 What sets Cockney’s Vs Zombies apart is its different take on the leading roles. Other movies would usually put a young and / or strong leading man or woman with guns ablazing. Think Resident Evil’s Chris or Claire Redfield. Or maybe put a good looking leading man like Brad Pitt in World War Z. Nope. Not here. I have no idea what’s going on in this trailer, but it looks like Cockney’s Vs Zombies is a comedy and will be set in London where other horrors like Jack the Ripper and Cobra have made their mark. It shows a bunch of kids getting access to a gun cache and going to their grandpa’s home for the aged to save him. Gramps, with his posse of senior citizens then go ahead looking badass or trying to while killing zombies. There’s a scene of a zombie trying to outrun a disabled person as it seems that they run at the same pace. UPDATE: Ok. This came out already last year apparently. And when I read the synopsis it just sounds bananas. Why not? Cockney’s Vs Zombies is out already (I think). But I would think that the trailer should be enough senior citizen zombie action for one lifetime.